Nourish Now - $1.00 = 2 Meals. Every dollar you donate equals 2 delicious meals for someone in need. Your support brings food security to our clients, reduces environmental impact, empowers individuals, and improves the economy. Nourish Now works to solve two major social issues simultaneously: food waste and hunger. Nourish Now collects food from caterers, bakeries, grocers, and other food donor partners, ensuring that donations are distributed directly to children, seniors, families, shelters, food pantries and more organizations that provide food assistance. 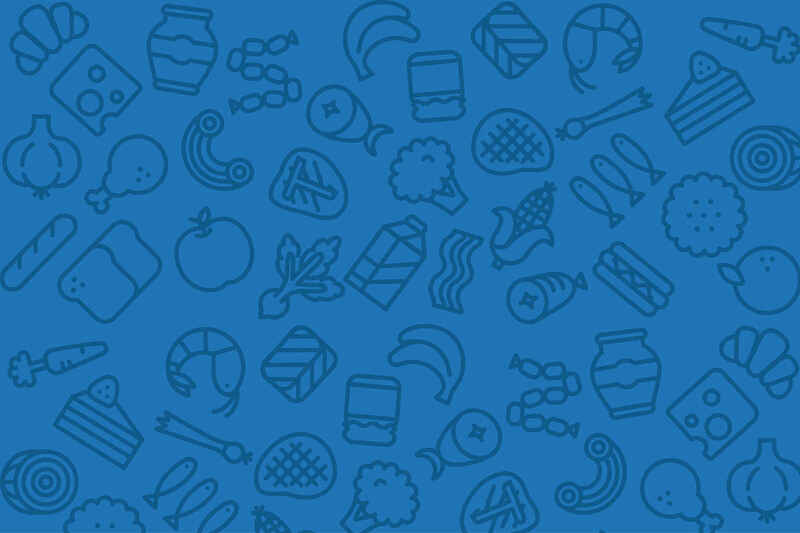 We offer a rare and high-quality form of assistance for those in need by providing healthy options, prepared meals, fresh produce donations, and much more. Click here to learn about our 8th Anniversary Fundraising Gala on May 31st! Currently, Nourish Now recovers over 45,000 pounds of food MONTHLY which is then donated to more than 700 Families and to over 90 Partner Organizations. In 2017 Nourish Now collected and distributed more than 525,000 pounds of food — a 24% increase over the previous year. With your support Nourish Now can assist more families and change the landscape of poverty in not only Montgomery County, but the whole Capitol region. 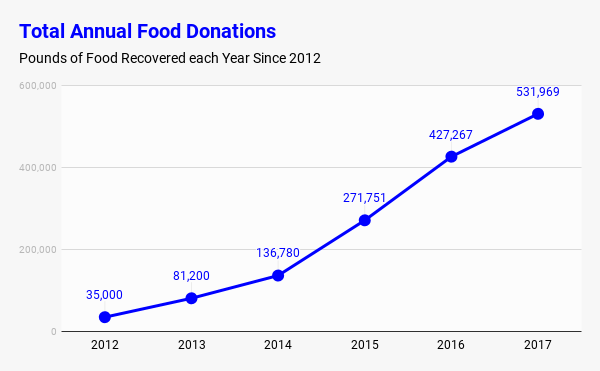 Over 2.1 million pounds of food recovered and donated since our inception! We are donating for the Bar Mitzvah Project of Ethan Daniel Safra who is assembling snack bags to help local students so they do not go hungry. It was a pleasure volunteering. I love this organization! Been thru 2 or 3 shutdowns myself. Blessed then & now. We must help each other. Too rich, smart & giving a country/people for this to be happening. The shutdown is impacting so many people. Thanks for the good work you do! Bella is inspiring and brought me to you site! No words can convey compassion for people in need. Wanting to do something for furloughed federal employees and contractors who are facing hardship. To help any children in need because of the government shutdown! To provide some extra help when so many are impacted by the government shut down and aren't getting paychecks.